Don't pass up this opportunity to see real life sharks and sea life. With its inaccessable cliffs and caves, the Isle of Man is a fantastic place for sea birds. 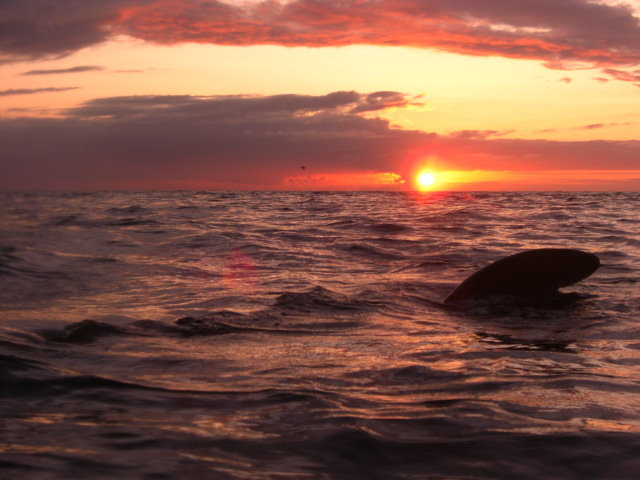 During the summer months, the Isle of Man is often visited by pods of dolphins. Corporate or group bookings available (subject to availablility and weather conditions). Keep up top date with our daily sailing feed (summer only). 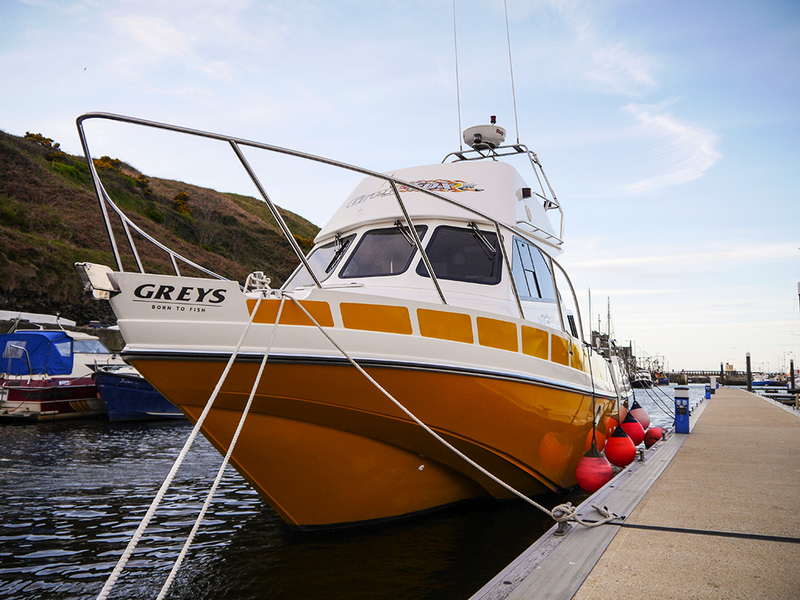 If fishing is your thing then look no further! Wreck or drift, we do it all. Educational charters are also available. For info regarding ash scattering, please call or email us. Fantastic day out sight seeing and shark watching! Plenty to see and the views are just stunning! 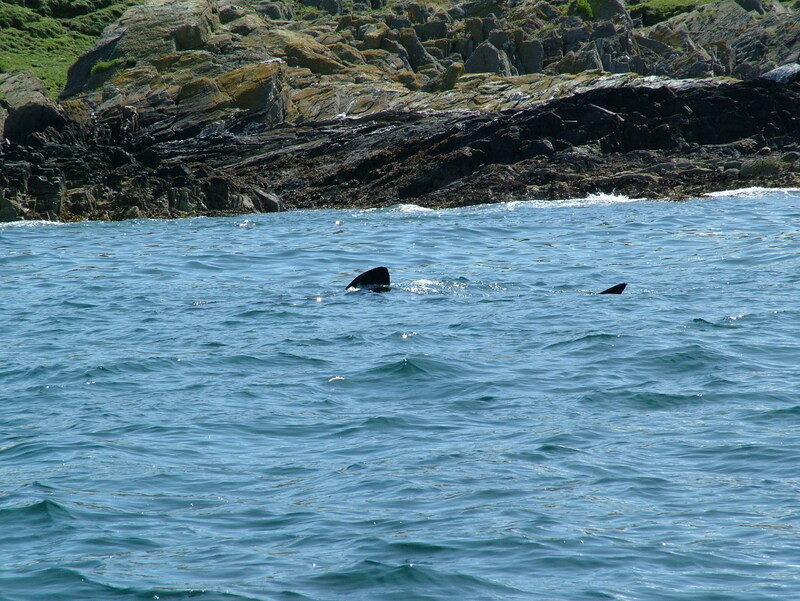 The captains knowledge is very good and we were lucky enough to see basking sharks close up! Awesome scenery and fantastic wildlife! 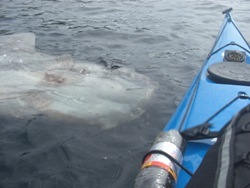 Would highly recommend a trip with Manx Sea Life Safari! What can you expect from us in terms of safety and resposibility? Maybe you have questions? Check out the button below to see if we can answer any questions you may have. Finally Manx Sea Life Safari are in a position to take bookings ahead of TT week! It's now all systems go my ship matey! Contact us for any information on bookings, sites and trips! 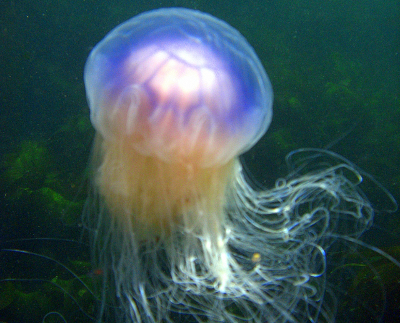 Hi, welcome to Manx Sea Life Safari! 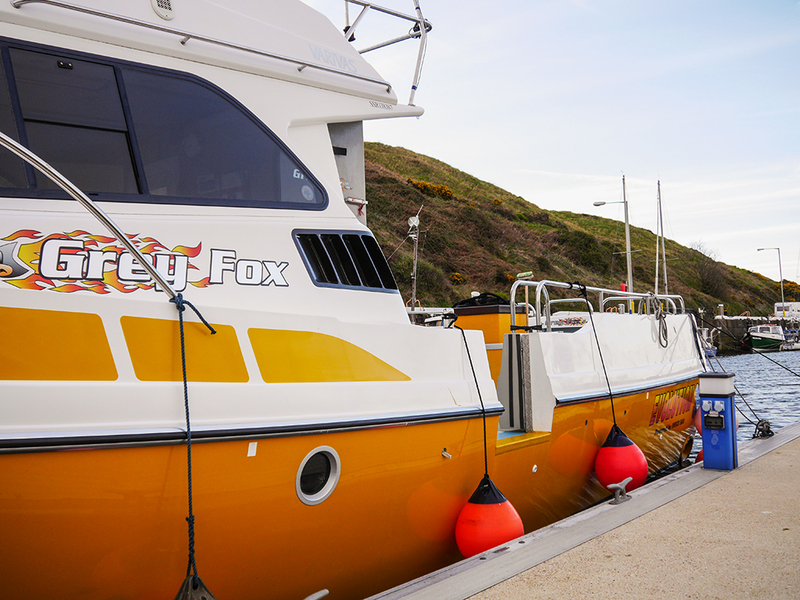 Set up in 2017, Manx Sea Life Safari aims to bring you a range of maritime based services from our home in Peel, Isle of Man. 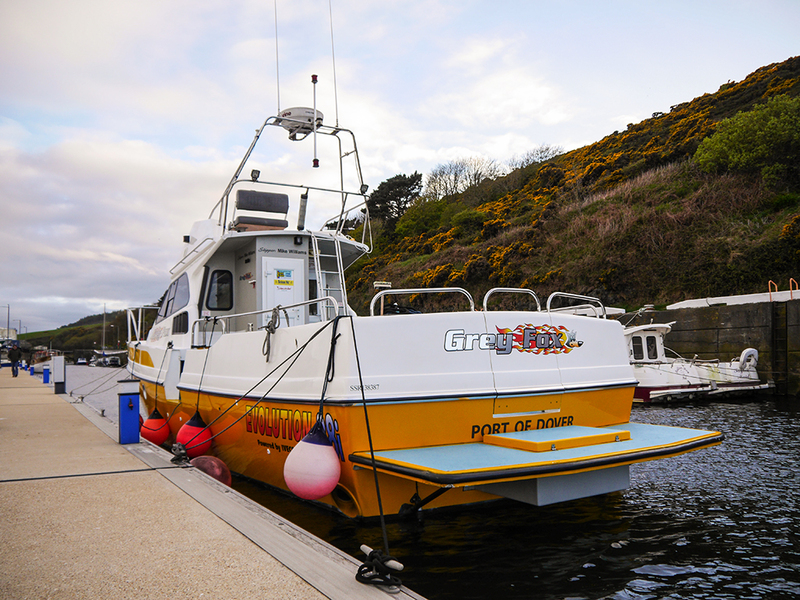 As a local family run business, we take great pride in bringing together people with a shared interest in the islands fantastic coastal landscapes and sea life. 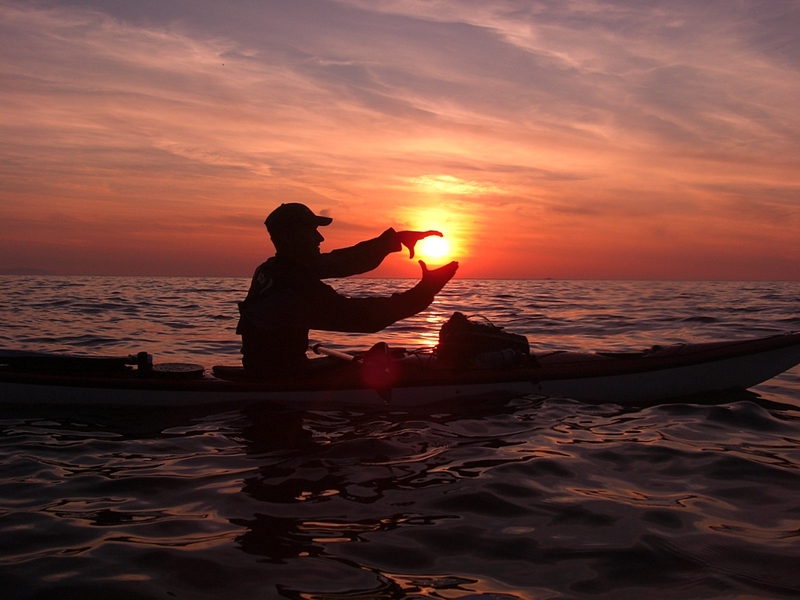 Being on the water in this beautiful part of the world gives many people a perspective they may have never seen before. 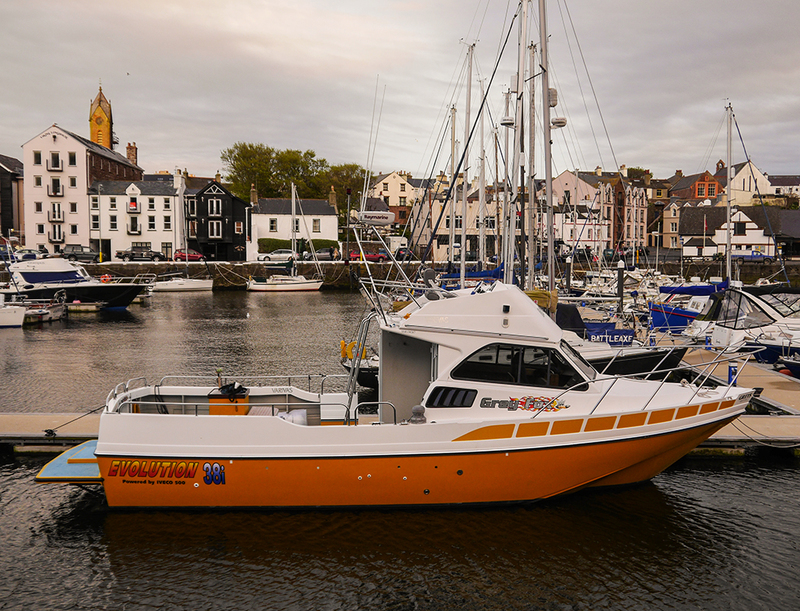 Based out of the famous Sunset Kiosk on Peel breakwater, we are delighted to be able to offer the general public this opportunity to experience life on the waves. A. Yes, there are toilet facilities on board. Q. Is there safety equipment provided, such as life jackets? A. Yes, all necessary safety equipment is provided and a briefing is performed prior to sailing. Q. If I feel sea sick, will I be returned to shore? A. Yes, we understand that being sea sick is no fun! So if you or any of your party is feeling the effects of nausea, you will be returned to shore immediately. Q. Can I book my kids to go on their own? A. No, unfortunately we would need an adult to accompany child bookings.